The purpose of using masonry sealer is to avoid concrete from absorbing water. 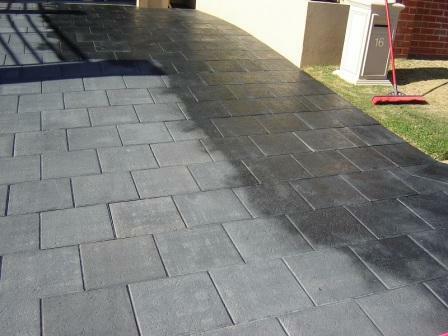 But sometimes, most of us do not know when to use masonry sealer and when not to use. Due to lack of this knowledge, people do spend their money in waste on masonry sealer and unnecessarily try to prevent the absorption of water into concrete. Let’s have a look at when to use masonry sealer for concrete. When it comes to the types of sealers, there are multiple types being used in order to match the environments. These sealer types protects the concrete from the outside moisture and lets the inside moisture go out of concrete. This type of sealers is called breathable concrete. The non-breathable concrete with sealers does not allow the moisture to come in or go out from the concrete. If your concrete or masonry is relatively new, then it takes some time to harden. During this period of time, the concrete or masonry takes the moisture out of the concrete / masonry and this process makes it dense and harden. Since this process should take place for the new concrete, the concrete should not be sealed using masonry sealer for at least 28 days (4 weeks). But in reality, majority of contractors only leave 14 days (2 weeks) for this process to happen and they seal the concrete using masonry sealer afterwards. If the concrete is not as new as described above, it can be sealed using the masonry sealer at any time. In order to seal the concrete or masonry, the surface should be clean and there should not be loose soil or cement on the surface. In addition, the surface should not have oil patches as well. If there are cracks in the surface of concrete or masonry, these cracks should be repaired using hydraulic cement or crack filler. After filling the crack, a sufficient amount of time should be allowed before applying masonry sealer. 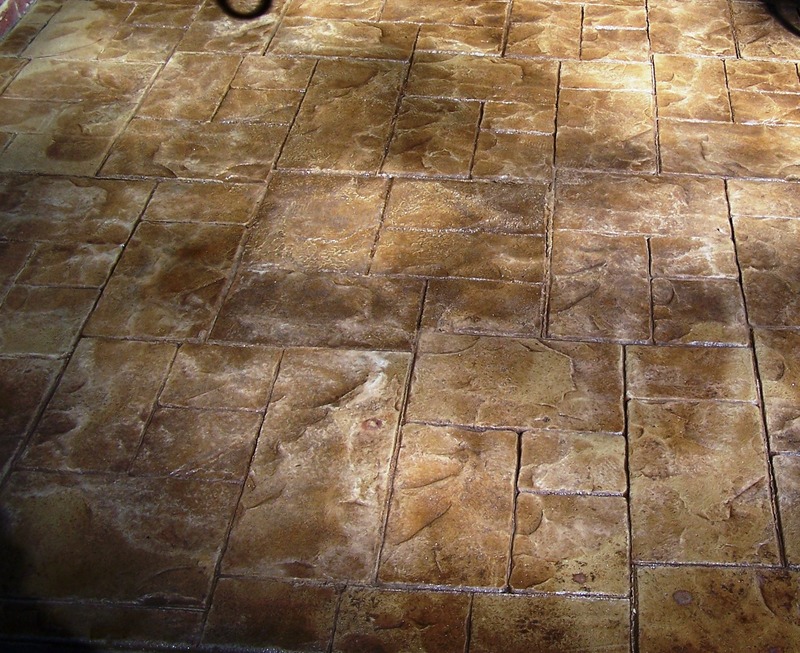 When it comes to the type of the sealer, breathable masonry sealer is used for allowing the concrete to breath. This means that the concrete is able to pass the vapor that comes from the ground through the concrete layer to the air. But noting comes into the concrete later. This type of sealers is good for the freezing environments. 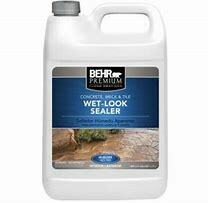 The non-breathable masonry sealer is best used for protecting concrete in indoor environments as this does not allow anything to go into the concrete or go out from the concrete. The area on the right shows where the sealer has been applied and the area on the left has no sealer.